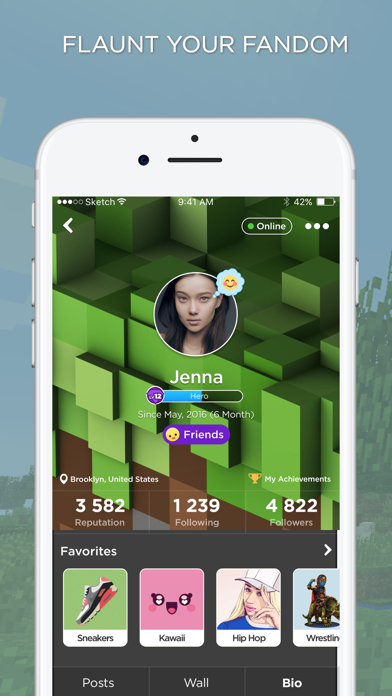 Block Amino for Crafters is the fastest growing mobile social network for Minecraft fans! 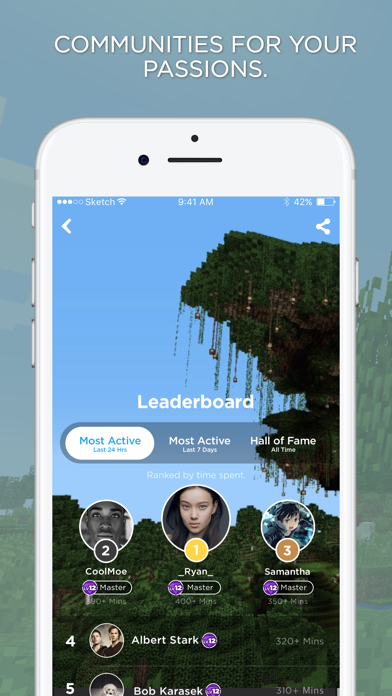 - Connect with players around the world. 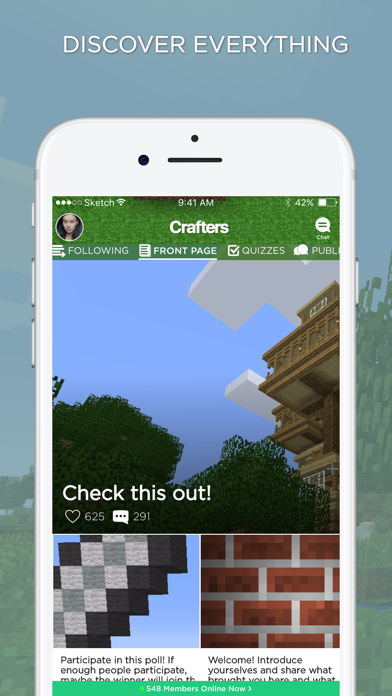 - Discover amazing builds or show off your own creations. 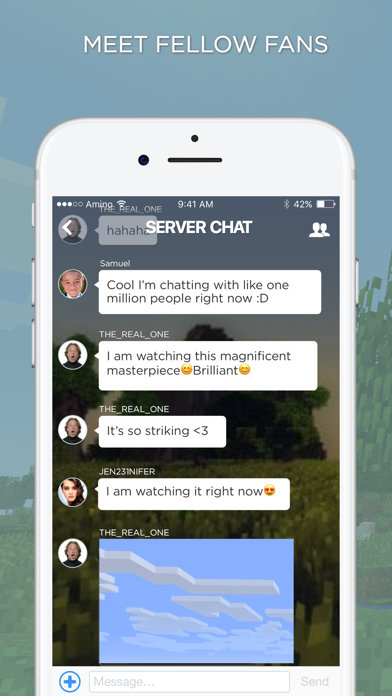 - Browse thousands of Minecraft Fan art, mods, skins, and resource packs. - Promote your server or browse around to find the right server for you. 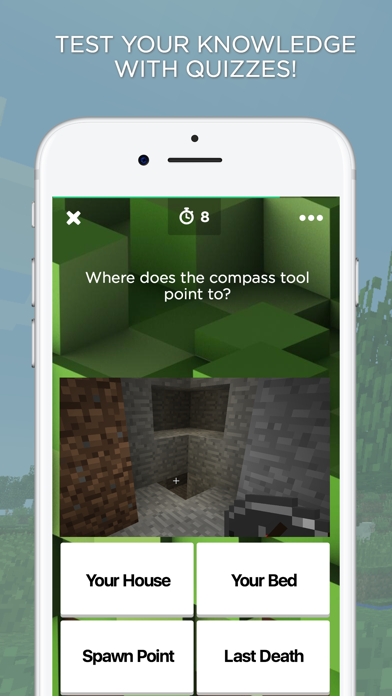 - Discuss individual Minecraft platforms like Pocket Edition, Xbox 360, and PlayStation.